An (article) was just published describing the Navy's preparation for the F-35 from the F-18. This provides another opportunity to study fighter formation tactics and see that EA pilots don't operate in three-ship Tactical Vee formations like ET pilots do. The first photo in the article shows a division of a section of F-18's leading a section of F-35's in right echelon presumably near NAS Lemoore. If you are viewing the article from an EAI perspective you will be thinking four-ship division right echelon leader wingman pairing. 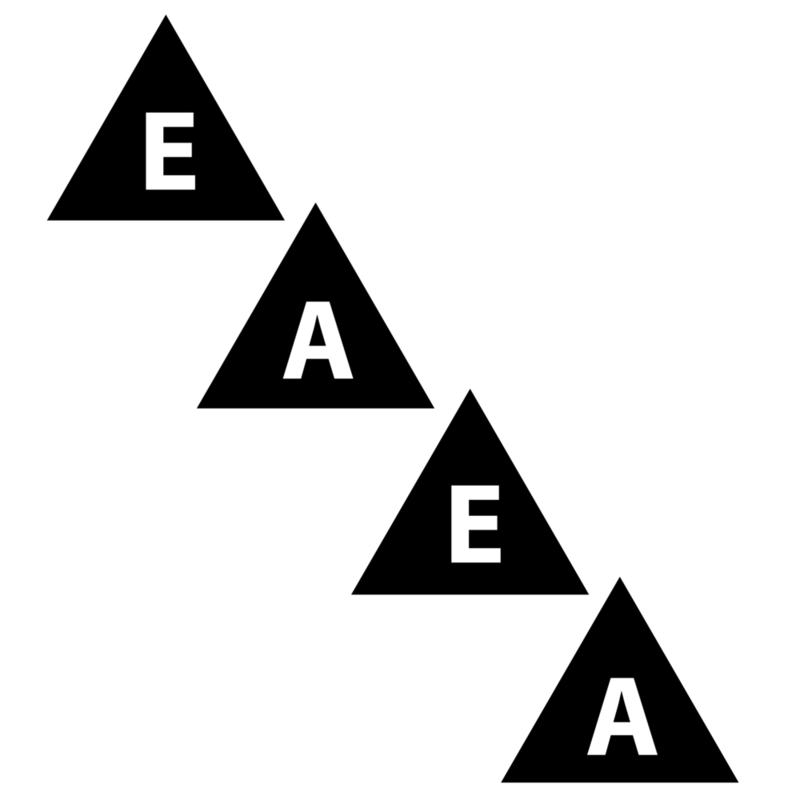 If you are viewing the article from an ETI perspective you will be thinking four-ship division right echelon energy angle pairing. The second photo in the article shows a division of two sections of F-35's in left echelon presumably entering the break near NAS Lemoore. If you are viewing the article from an EAI perspective you will be thinking four-ship division left echelon leader wingman pairing. 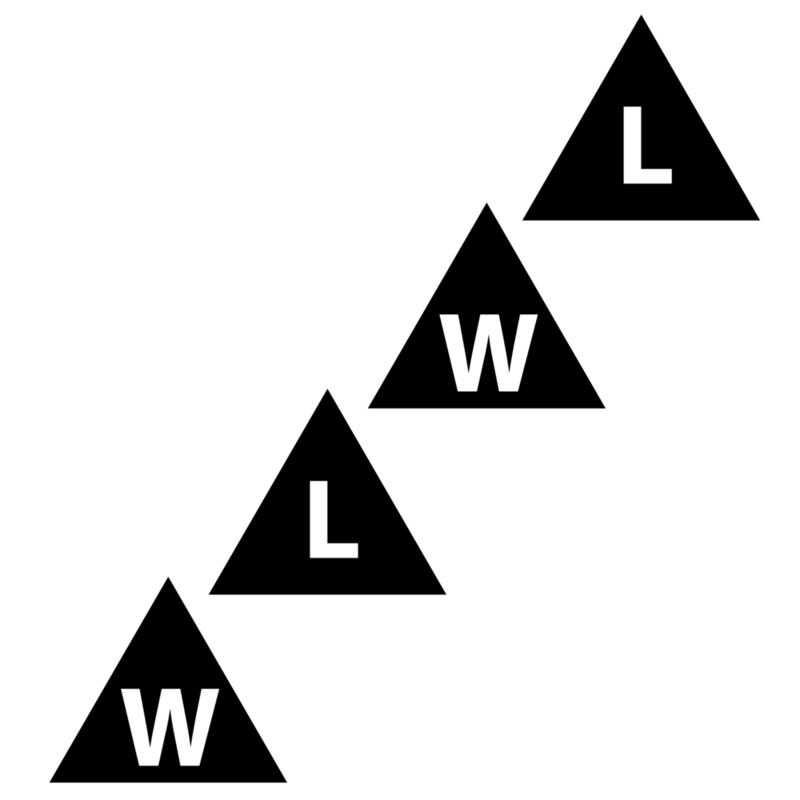 If you are viewing the article from an ETI perspective you will be thinking four-ship division left echelon energy angle pairing. ET pilots prefer to operate in three-ship Tactical Vee formations. When viewed in a diagram you can see whether the formation is right or left handed, when flying only experienced pilots with a high-level understanding of ETI and formation tactics can tell. This is one of the advantages of operating in a Tactical Vee.